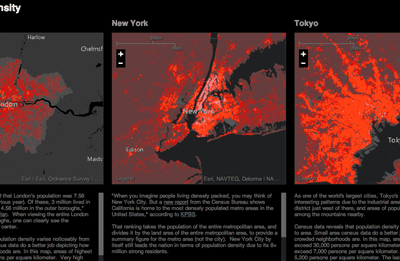 The Urban Observatory is a live museum that allows access to a large amount of data about major cities around the world. The observatory allows users to compare and contrast a wide variety of GIS data covering areas such as water distribution, power grids, street networks, population density, public transit, and open public spaces. The U.S. Geological Survey is putting out a call for citizen scientists (that means you) to help them track and gather geographic information on what is happening all around the globe. 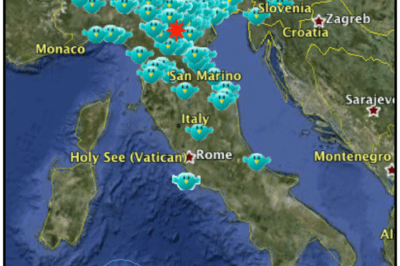 Here are the some of the most well-known USGS crowdsourcing projects. MapBox has announced that it will be launching MapBox Satellite Live later this summer which aims to provide near real-time access to satellite imagery within six hours of any event anywhere in the world. After a lengthy battle in the court system, California’s Supreme Court has finally ruled in favor of allowing public access to the government’s GIS data in Orange County. Back in 2007, the Sierra Club sued the county for the right to use its GIS data for environmental mapping projects. Orange County resisted, however, claiming that the digital maps did not fall under the Public Records Act. 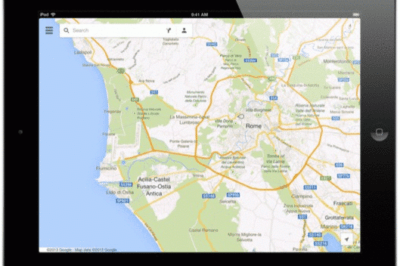 Mobile devices like the iPhone offer productivity benefits for GIS, especially in the field. We’ve summed up below five highly recommended GIS and mapping applications on the market for your iPhone. 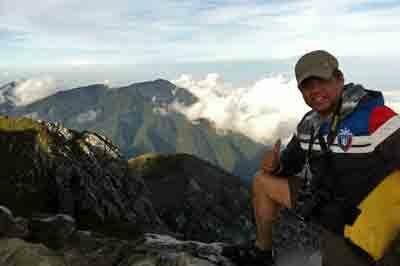 Edgardo David at the top of the highest mountain in the Philippines, Mount Apo. GIS Interview with Edgardo David who started working in the GIS field twenty-five years ago, moving from the Philippines to work in Japan. David is now a Senior GIS Analyst with a local city in Southern California. 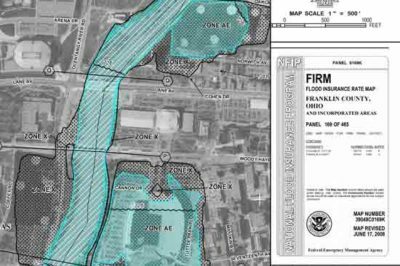 In order to provide ongoing flood risk assessments for individual communities, FEMA has been constantly updating and maintaining its Flood Hazard Mapping Program, causing challenges for some.